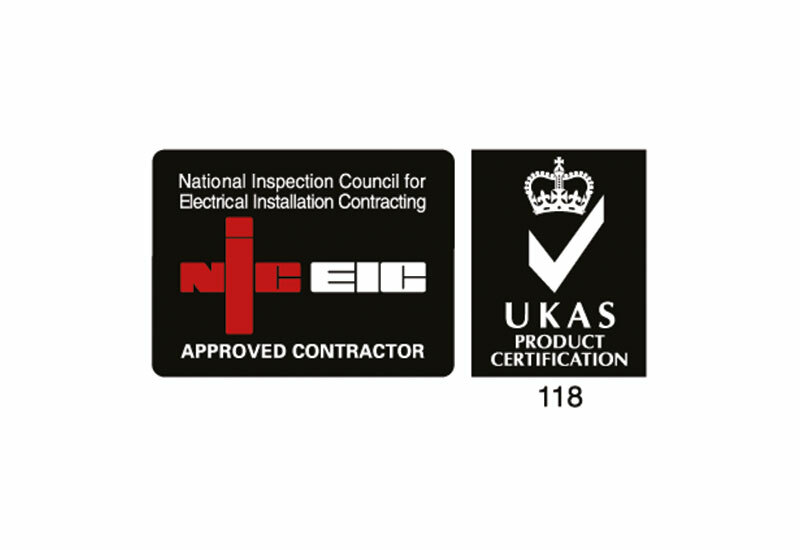 We are pleased to be celebrating over 15 years as an NICEIC approved contractor. We were delighted to receive the Certificate of Recognition from the NICEIC which demonstrates their commitment to delivering electrical safety to their customers. Our commercial, industrial and retail customers can be assured that all electrical work undertaken by us is carried out strictly to BS 7671 IEE Regulations and latest European standards.